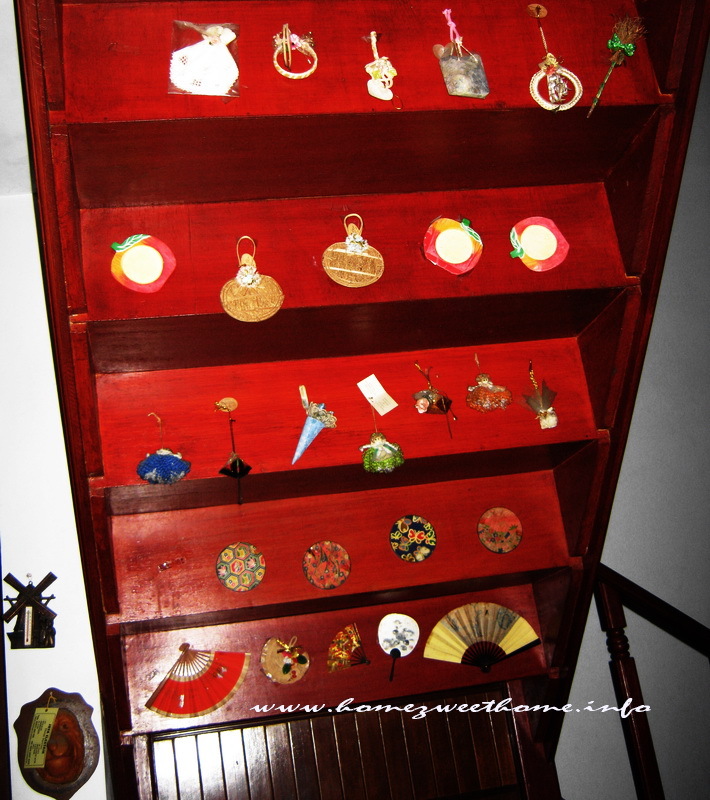 Compared to blank under-stairs, I prefer to hang these decoration items on it. 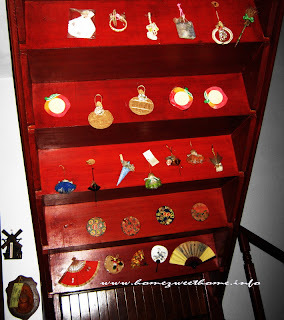 Most of them are wedding souvenirs that we get from attending a friend’ s or relative’s wedding reception. Lovely and innovative using the stairs back. Nice Lina . So beautiful, I like the fans! Mellow Yellow at my page, please come and see. What a great idea! Have a fabulous week. Very unique idea of showcasing those lovely collections! other than that, that is fantastic blog. A great read.